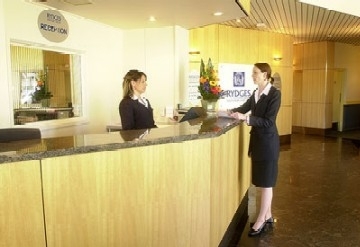 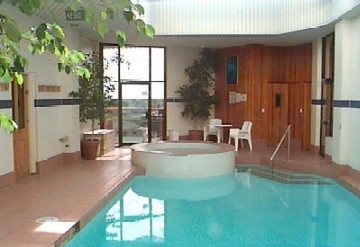 Rydges South Park Adelaide is located in the perfect position for visitors on either business or leisure travel. 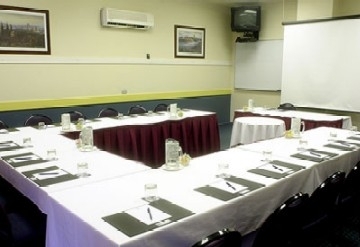 Guests can take advantage of all this fabulous city has to offer, ranging from pristine beaches to world famous wine growing regions, such as the Clare and Barossa valleys. 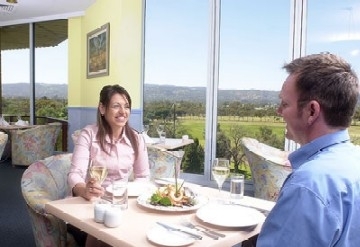 The hotel is situated next to the southern parklands with views of the Adelaide Hills and features 97 well appointed bedrooms including 9 newly refurbished premier spa suites.